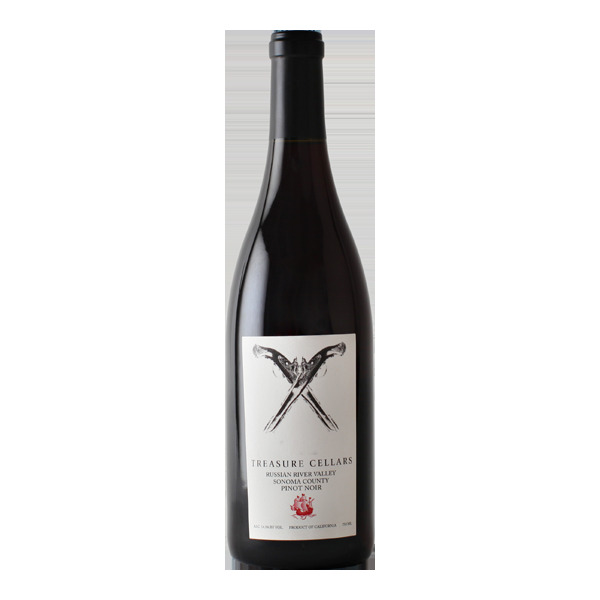 This wine hums with rich blackberry jam, & butterscotch & Asian spices on the nose. Flavors of wild forest raspberry, cherry cola & savory flavors of roasted teriyaki duck. The finish is almost a new beginning showing airy tendrils of rose petal & black tea with a delish truffle-like charm.